A pretty good overall recipe, but not as tasty as I'd hoped. 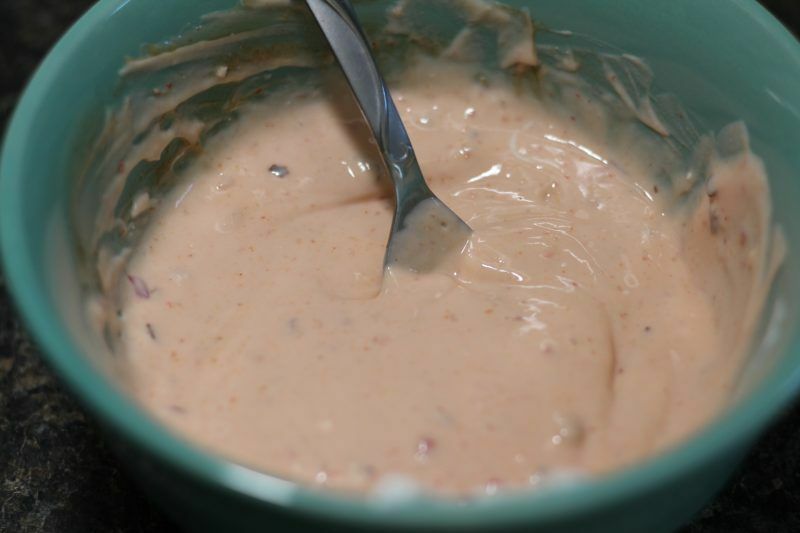 Still, it's really simple to make, and you can substitute a different sauce to make a version that you prefer! 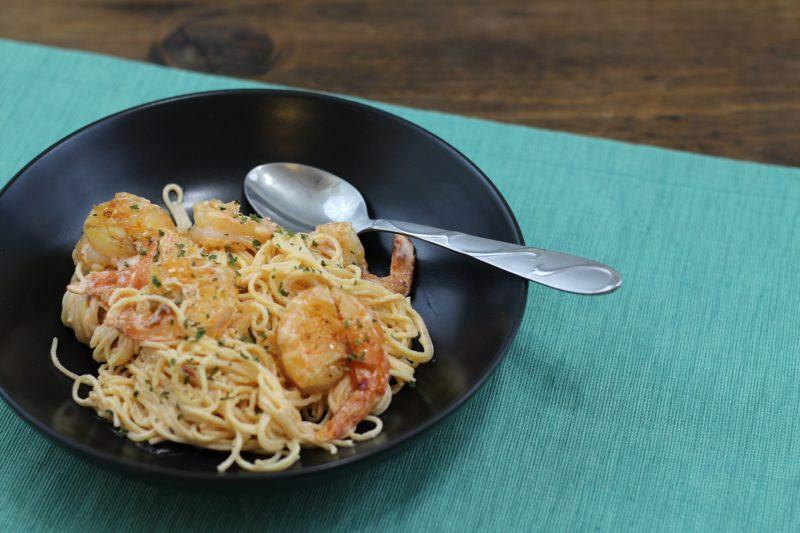 So starting this month I'm going through a bunch of quick shrimp dinner recipes that I found online to see which ones were tasty, easy, and worth learning to cook. This way you don't have to do the painful research of trying to make these for the first time! I've been at the gym a lot lately, so figured I'd take in some delicious carbs and make this Bang Bang shrimp pasta recipe. 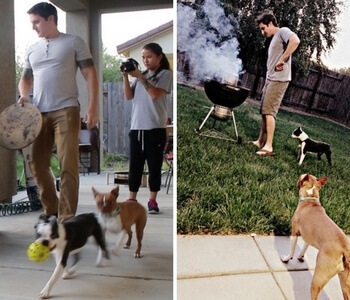 There's quite a few websites that feature similar recipes, but the one I chose was from Damn Delicious (linked above). I followed her recipe, but subbed yogurt for mayonnaise, like the original recipe from Skinny Mom suggested. Of course, to get things rolling, we need to start our pasta cooking. 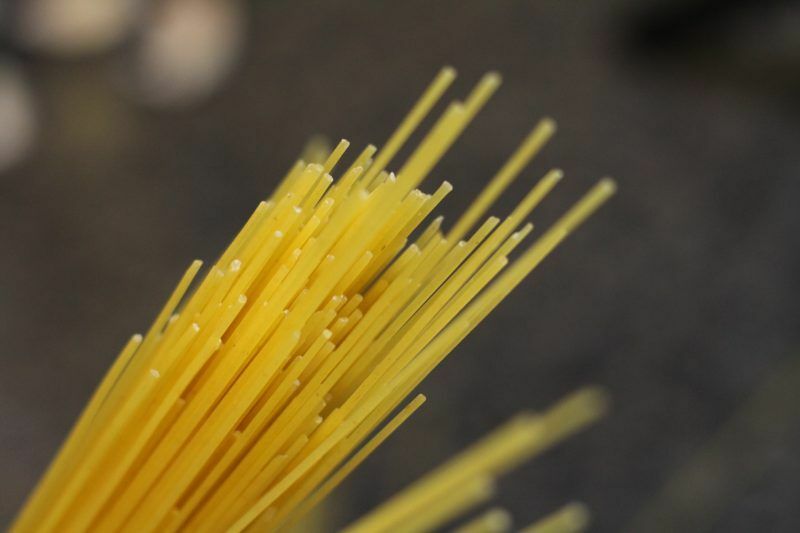 I'm using angel hair pasta which cooks pretty fast, so if you do the same, be sure to keep an eye on it. 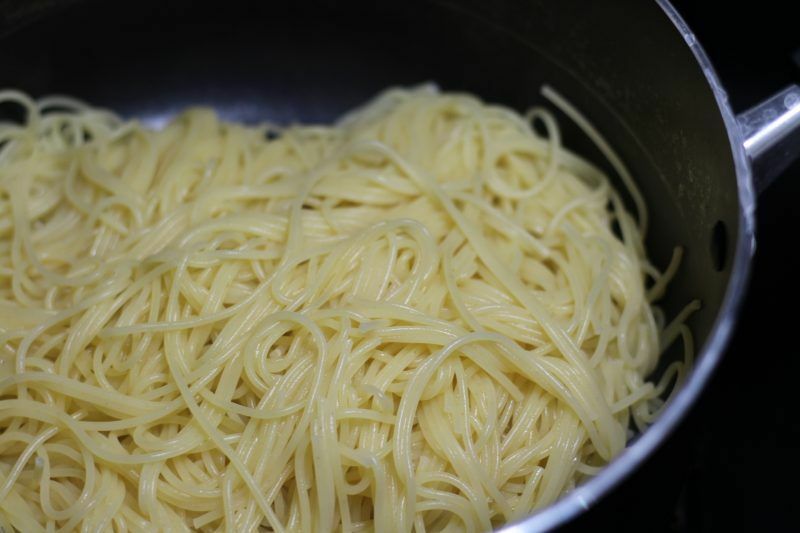 If you want to keep it hot but not over cook, you may need to practice the timing of when to start cooking, depending on your choice of pasta. Mine got a bit cold while the shrimp was baking. 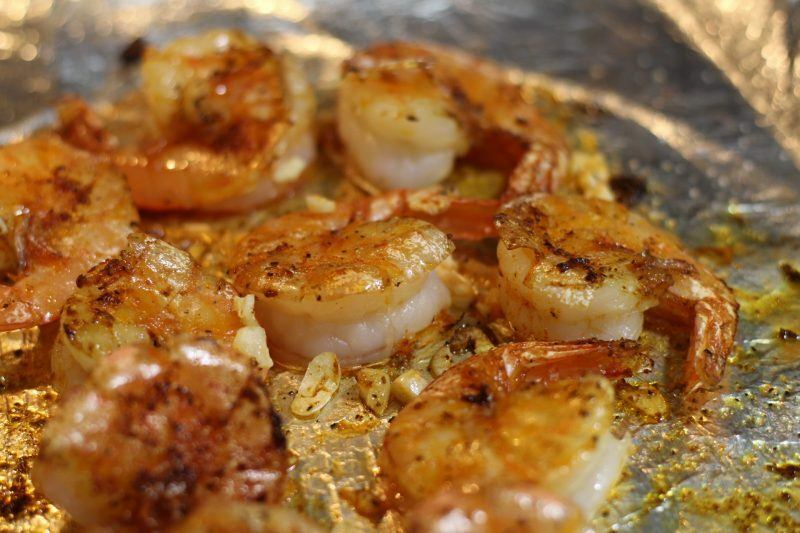 You'll also want to start your oven before even starting to season the shrimp. 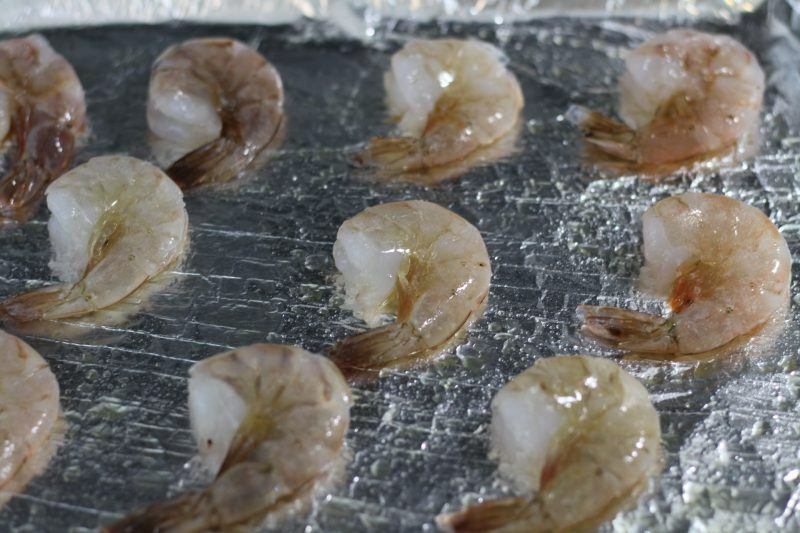 I'm making a scaled down recipe here since it's just for me, so have just a few shrimp to bake. 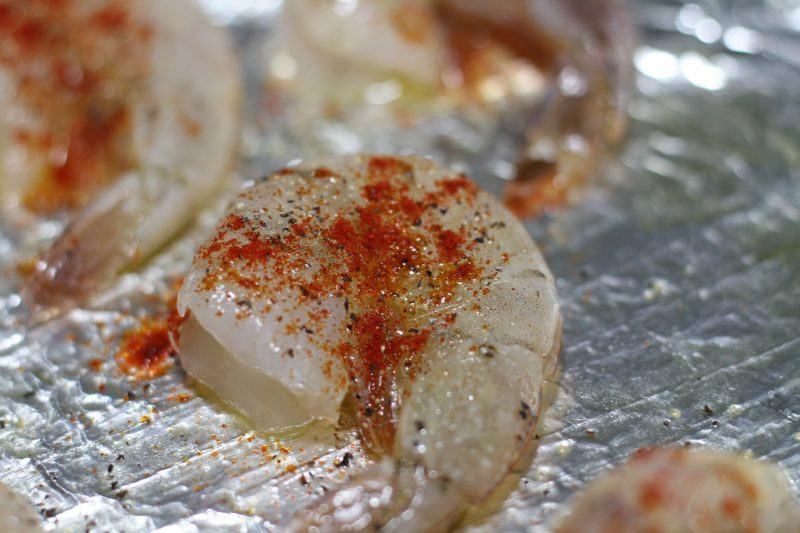 Here's a closeup of the salt/pepper/smoked pepper shrimp before baking. It turned out beautiful afterwards! Next time I would probably make it more spicy though. I like things pretty hot! 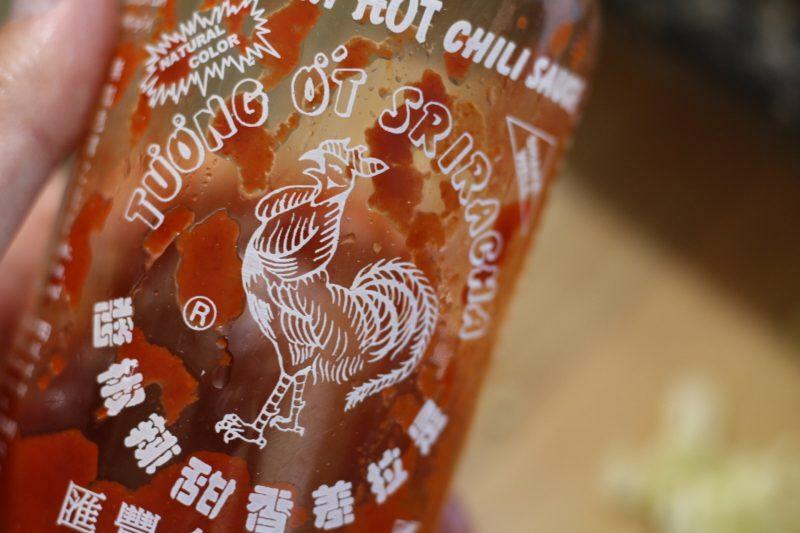 The Sriracha added to the yogurt sauce was technically optional, but for me, it was a MUST! Here's what my sauce looked like. Doesn't look great for the photos (I need better bowls for presentation…they are on their way), but at least you can get an idea of what you're going for. Simple to make, so don't stress. Just stir everything together. Here's how the baked bang bang shrimp turned out. Amazing, right? It was tough to not start eating them right then and there. And here's how the Bang Bang Shrimp Pasta turned out! When the pasta, shrimp, sauce are done, you can mix everything together. 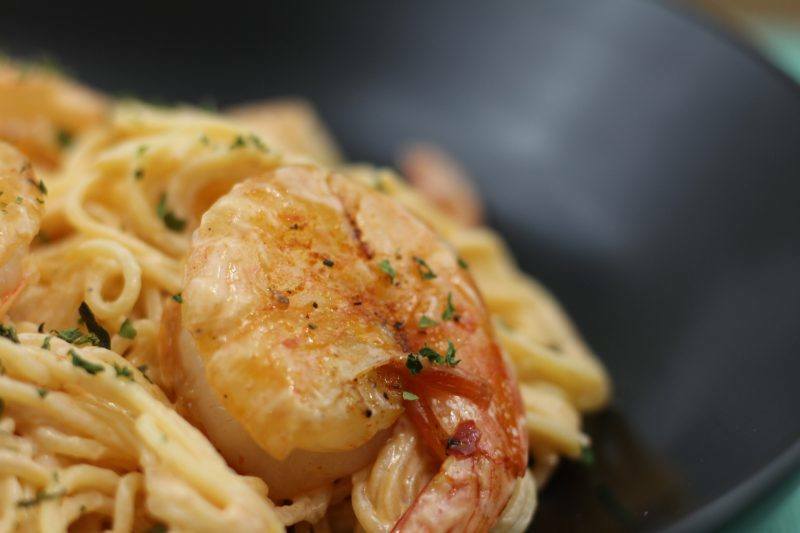 It was hard to get an even dispersing of shrimp and pasta, so you may want to just serve the pasta with the sauce mixed in, then add the shrimp on top. One reason I didn't give this recipe an “amazing” rating is that I felt the sauce was too creamy, and too dry. Creamy and dry? What does that mean? Basically, there was too much yogurt, and it didn't quite have the right texture for pasta. Maybe I should have stuck with the mayonnaise as suggested. I just wasn't really into it. Plus, it certainly didn't look like the pictures! Did I use too much sauce? Maybe add just a bit at a time until it's coated as you want. It also didn't keep very well for the next day. I think this recipe would be much better with an oil-based sauce for the spaghetti (keeping the spicy elements of course). 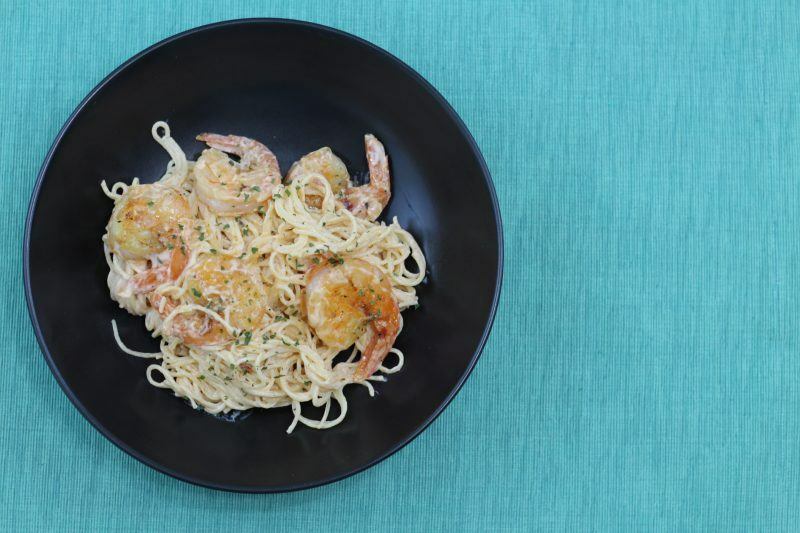 Still, spicy shrimp and pasta are hard to beat, quick to make, and easy to customize. I'd make this recipe again, but with a few tweaks to meet my own preferences. The final meal looks a bit different in this lighting. Yummy! The shrimp were a delicious addition!